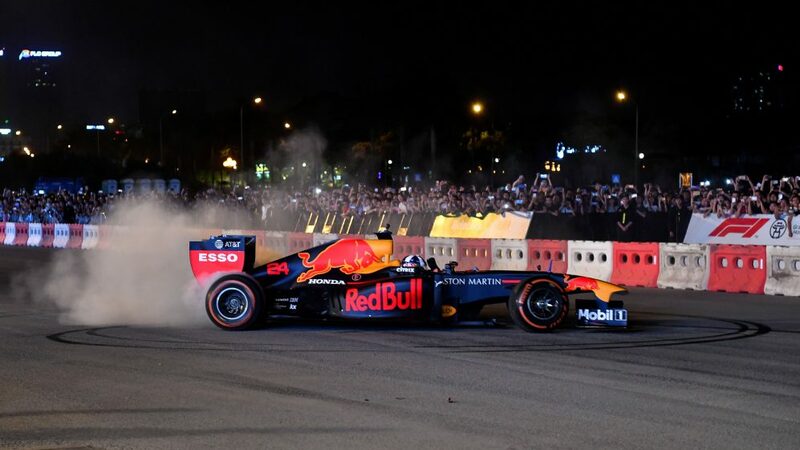 If Max Verstappen was feeling any lingering anger at having been denied a win last time out in Brazil, he was channelling it to great effect in the first session of the Abu Dhabi Grand Prix weekend, leading Red Bull team mate Daniel Ricciardo to take a surprise one-two for the team as running got underway. Abu Dhabi hasn’t tended to be a happy hunting ground for Red Bull in the turbo hybrid era, but a strong showing for the team in Free Practice 1 saw Verstappen go fastest with a 1m 38.491s, nearly a second quicker than the next fastest non-Red Bull runner of Valtteri Bottas, with Ricciardo 0.454s behind the Dutchman. Bottas himself pipped Mercedes team mate Lewis Hamilton, the British driver using the session to proudly display a metallic number one on the front of his car as a one-off for this weekend. 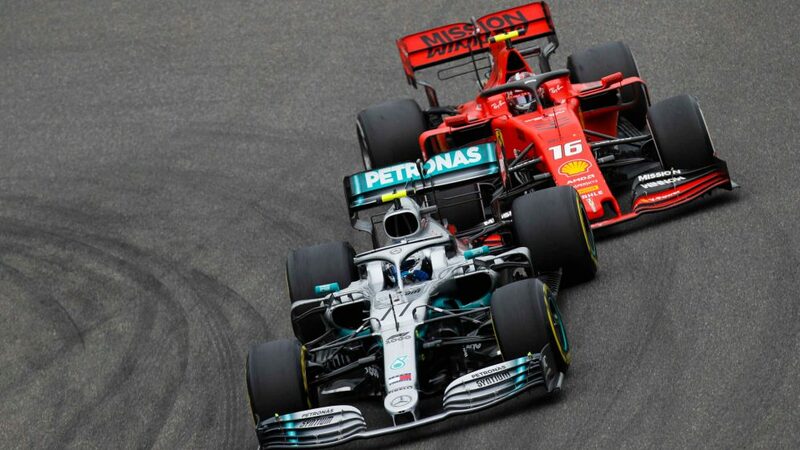 Both Silver Arrows will have been surprised to have a two-car buffer between them and the Ferraris, with the Force India of Esteban Ocon – the man who incurred Verstappen’s wrath in Brazil – impressing to go P5, ahead of Haas’ Kevin Magnussen in sixth. 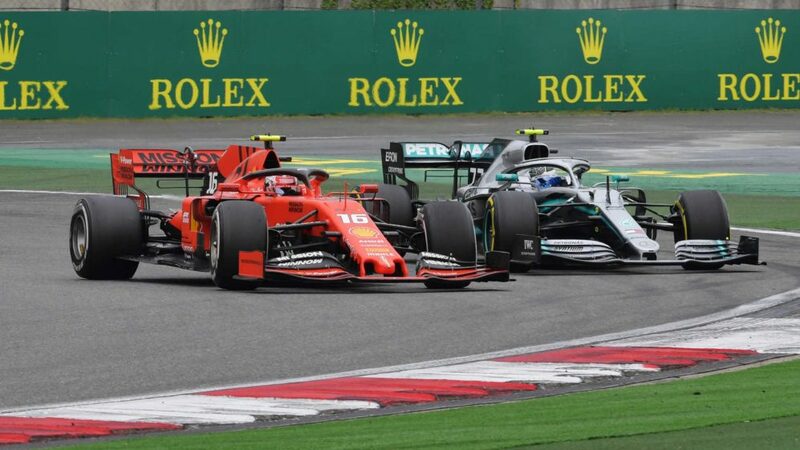 The Ferraris - who, let’s caveat, tend to sandbag a little on Fridays – ended up seventh and eighth, with Kimi Raikkonen, in his final outing for the team, just ahead of Sebastian Vettel. 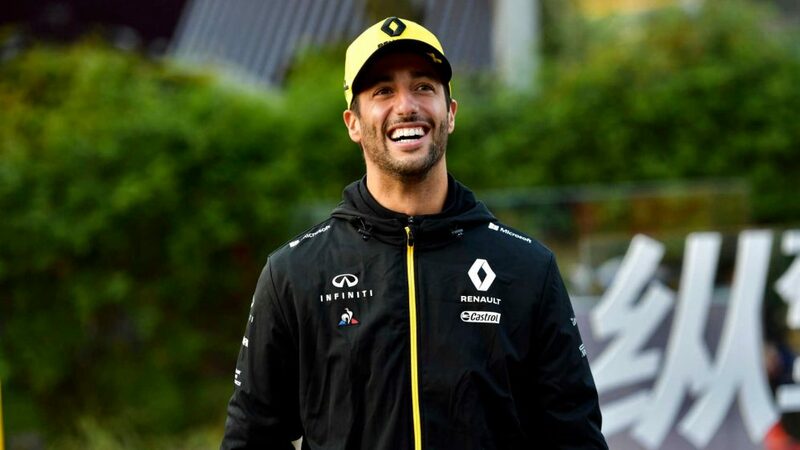 The Renault of Carlos Sainz was P9 – despite the Spaniard suffering a late-session spin in his final FP1 for the team before joining McLaren – while Magnussen’s team mate Romain Grosjean rounded out the top 10. 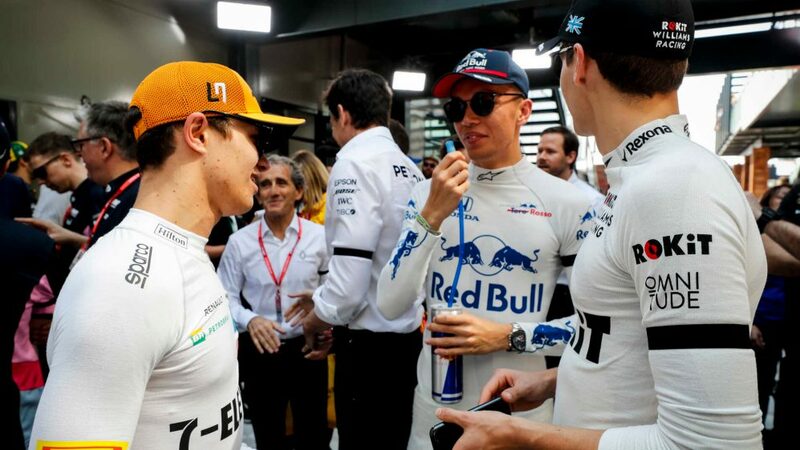 Making Friday appearances in Abu Dhabi were Antonio Giovinazzi for Sauber and man of the moment Robert Kubica, who on Thursday was announced at Williams for 2019 to partner George Russell, a move that will mark his first return to F1 racing since 2010. 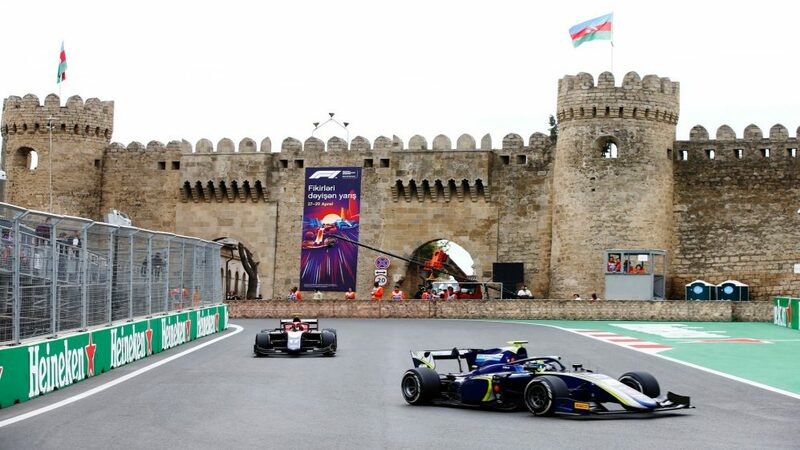 After a few scrappy moments for the Pole, he wound up down in P20, some one and a half seconds off stable mate Lance Stroll’s 15th-placed effort. Apart from Sainz’s spin, there were some hairy moments for a number of other drivers too, as they hunted for grip on the seldom-used Yas Marina circuit. 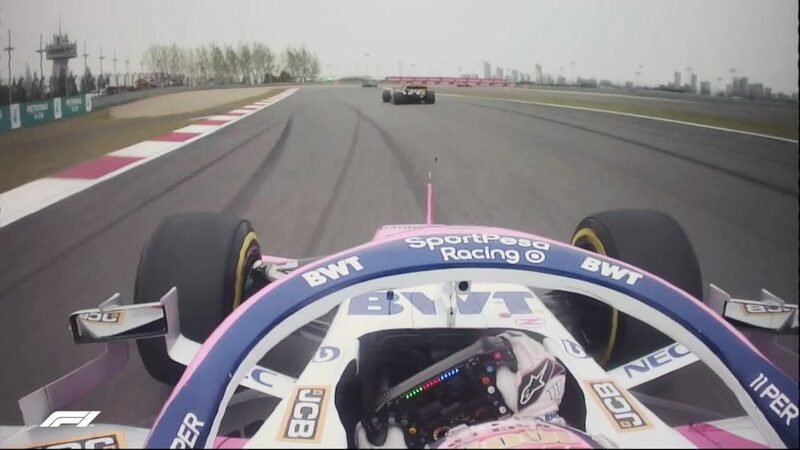 Both Verstappen and Bottas lucky to survive moments at Turn 6 and keep their cars out of the wall, while one driver who wasn’t so lucky was Sauber’s Marcus Ericsson, who got on the artificial grass going through Turn 1 and slid his C37 into the wall – the impact just enough to nerf the front wing off his car. 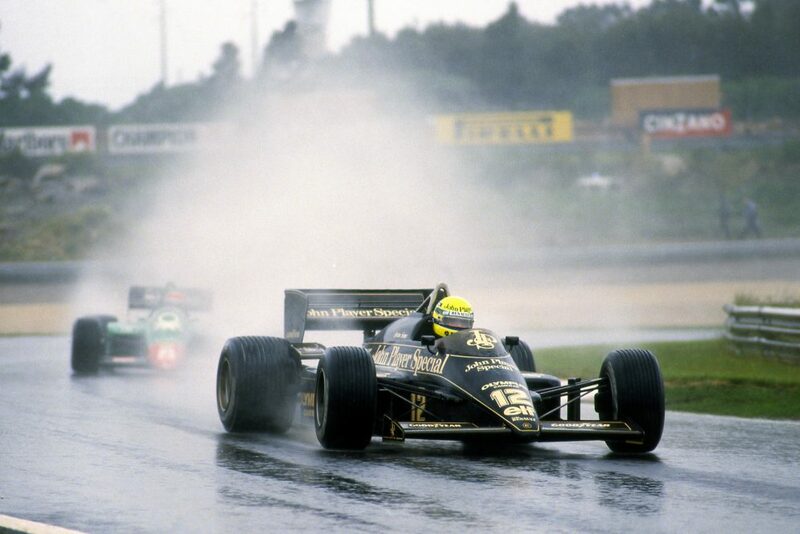 He’ll be hoping for a cleaner run through the rest of the weekend, in what’s looking likely to be his last Grand Prix. 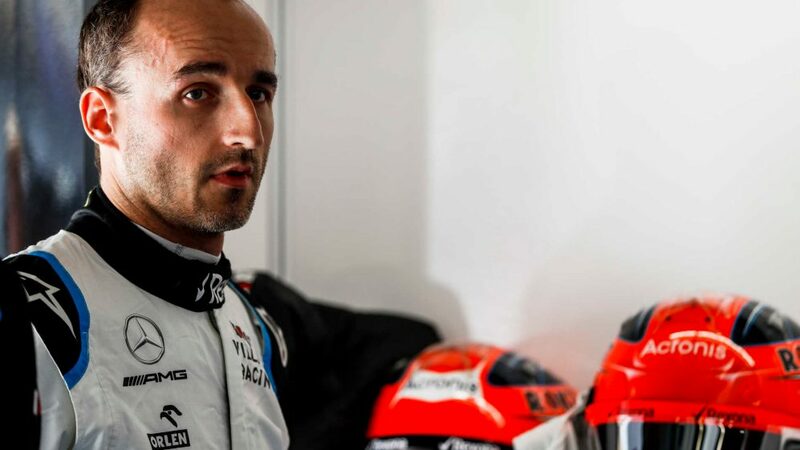 Two other drivers facing their final weekend of F1 racing were the McLaren pairing of Fernando Alonso and Stoffel Vandoorne. But if either were hoping to cause an upset this weekend and finish their respective careers on a high, it looked as though they were set to be disappointed, Vandoorne finishing 18th to pip his team mate Alonso – who this weekend has a special livery on his MCL33 – by one spot. 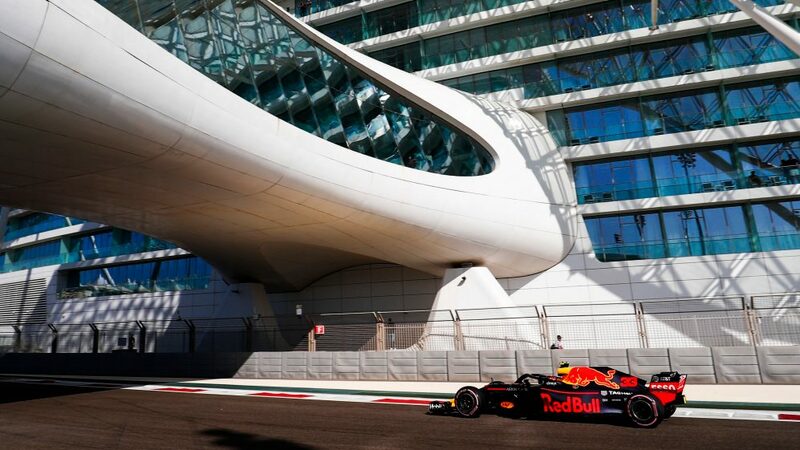 So it was Red Bull in charge as running got underway in Abu Dhabi. 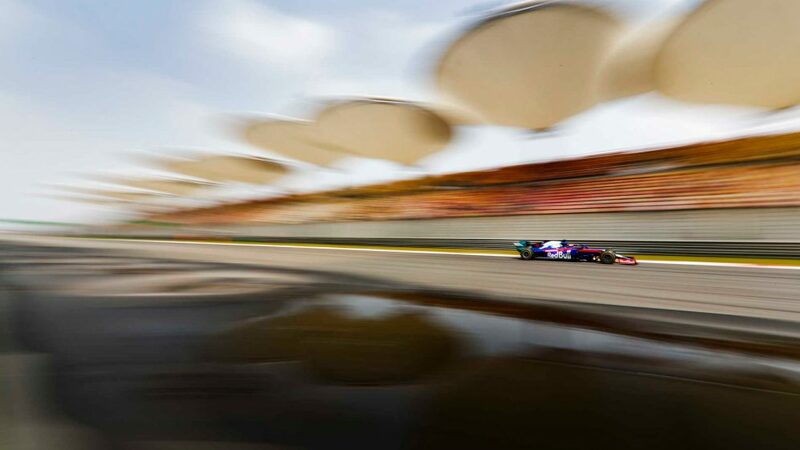 But while it’s always good to come out of the blocks strongly at a race weekend, the teams will be far more interested in their running in the cooler conditions of FP2 later today, which will more accurately replicate the temperatures and track conditions they’ll face in both qualifying and the race.